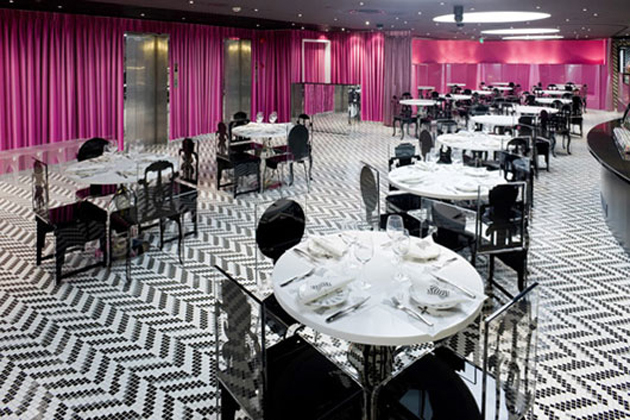 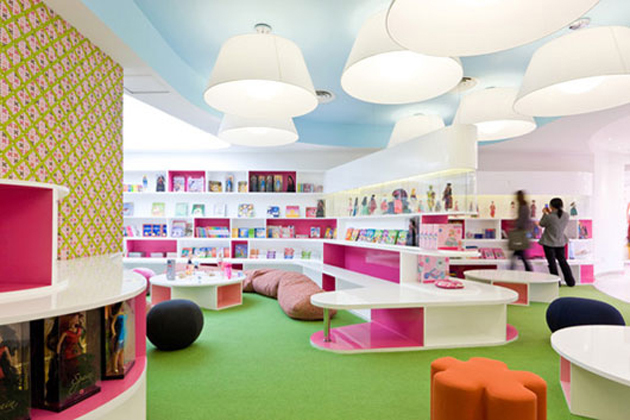 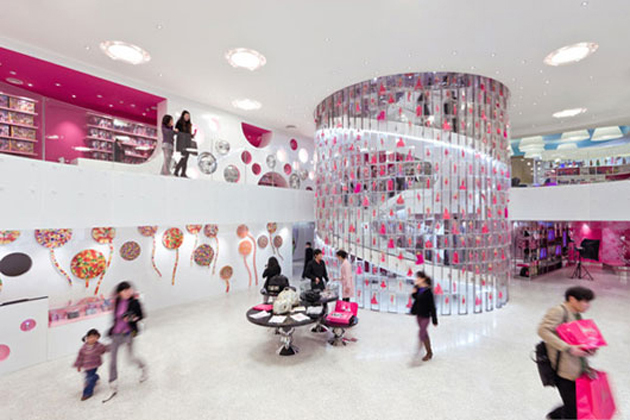 The world’s largest Barbie Flagship Store and Cafe is developed on 35,000 sqm area and most comprehensive collection of Barbie dolls and Barbie product licensing. 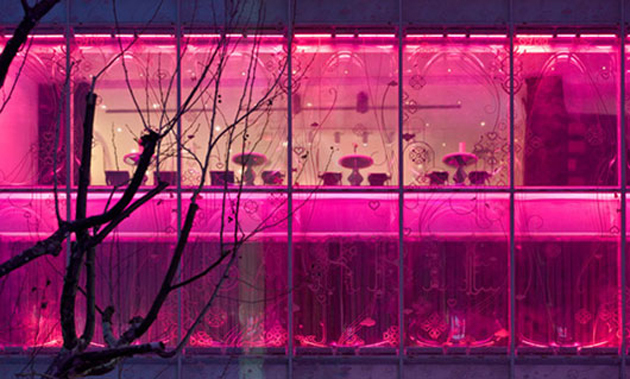 All exterior, interior, fixtures and furnishings designed by Slade Architecture. 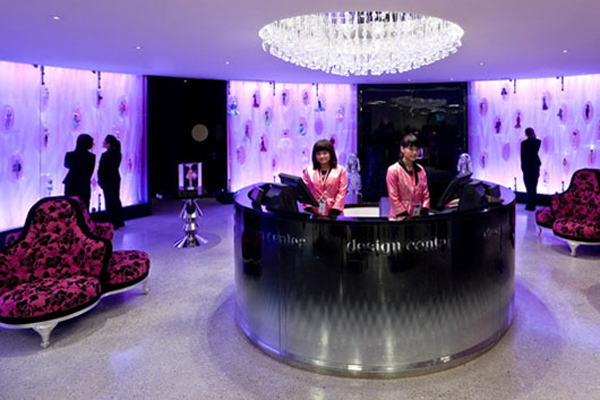 It is designed to make a fun, sleek, unapologetically feminine interpretation of Barbie: past, present, and future. 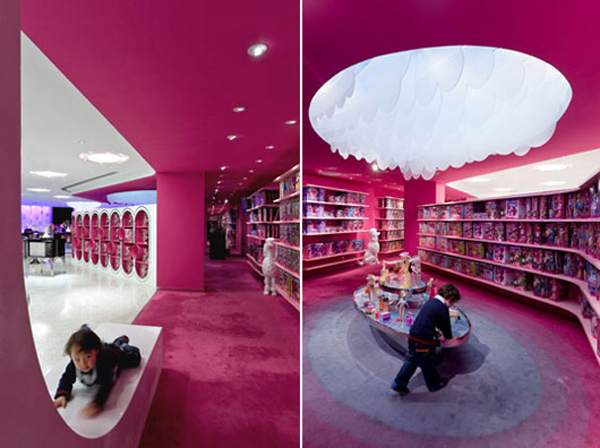 The essential colors of the interior and exterior of the store is a pink expressing Barbie fashionable sense and history.